Planck Aero Test Flights from Moving Ground Vehicles » UAV DACH e.V. Planck Aerosystems (Planck Aero) recently received authorization from Marine Corps Air Station (MCAS) Miramar, Air Traffic Control (ATC) to test the Shearwater sUAS in controlled airspace and at night. 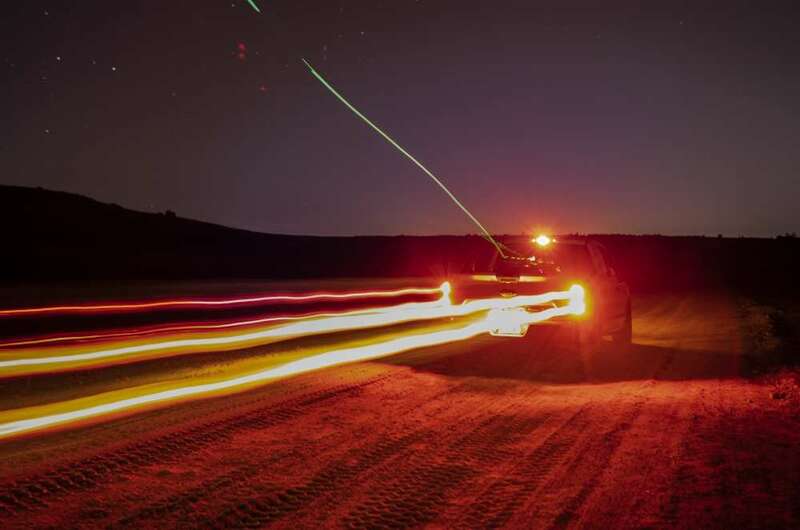 Planck’s Shearwater sUAS repeatedly preformed successful autonomous takeoffs and precision landings onto a moving, off-road ground vehicle with centimeter-level accuracy in complete darkness without the need for GPS or a pilot in the loop. 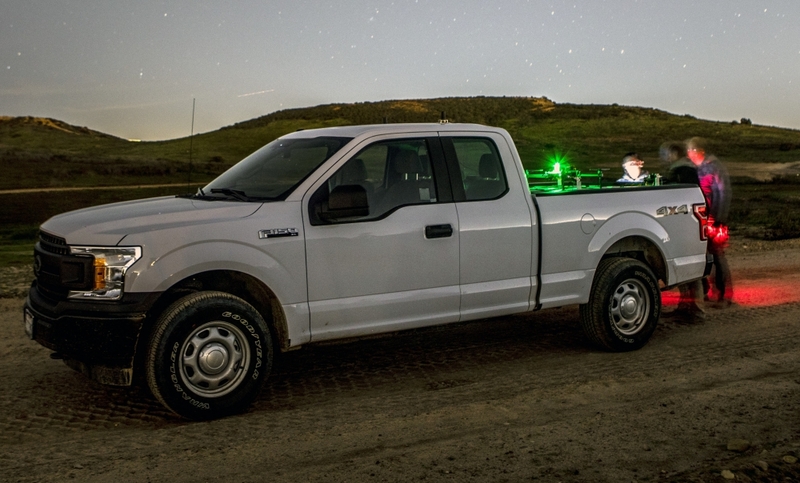 Nighttime operations from moving vehicles represents a major step forward in the demonstrating the maturity of Planck’s vision-based navigation solution. This is the first time that authorization has been given to a commercial UAS company to operate at MCAS Miramar’s Autonomous Vehicle Proving Ground (AVPG). On any given day or night, the airspace includes fixed wing and rotary wing aircraft performing training flights, including the C-130, V-22, CH-53E, AV- 8B, F/A-18 and F-35B. Planck Aero’s products open a new world of possibilities in UAS operations for both commercial and government organizations. UAV DACH: Beitrag im Original auf https://www.uasvision.com/2019/02/11/planck-aero-test-flights-from-moving-ground-vehicles/, mit freundlicher Genehmigung von UAS Vision automatisch importiert. Der Beitrag gibt nicht unbedingt die Meinung oder Position des UAV DACH e.V. wieder. Das Original ist in englischer Sprache.